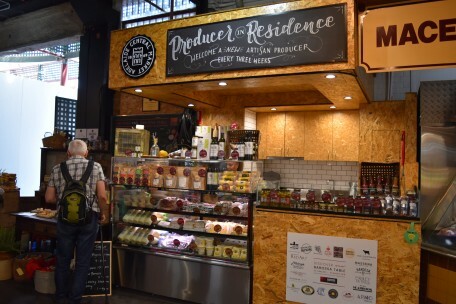 February 2018 - Adelaide Central Market: The City of Adelaide's premier food destination. Over 70 traders under one roof. Fringe Fridays is back! 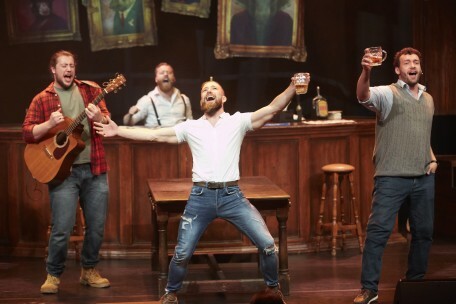 Over the next few weeks, the Market will be bringing you Fringe Fridays which will feature pop up performances from some of the Adelaide Fringe’s favourite artists. 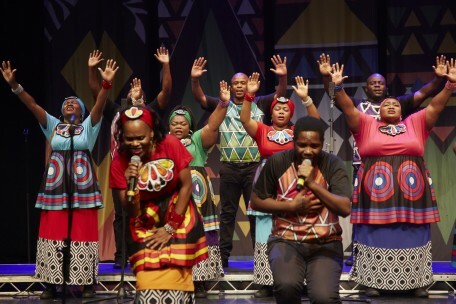 Join us this Friday from 12.30pm in Gouger Street dining as The Choir Of Man treat Market customers to a sneak peek of their energetic show for all ages.